Our Krav Maga Manchester School Will Make Massive Changes in You Almost Overnight! No Ego. No Thugs. Just Fun. Meet new friends and have a ton of fun! Krav Maga Manchester Programs Will Make Massive Changes in You Almost Overnight! 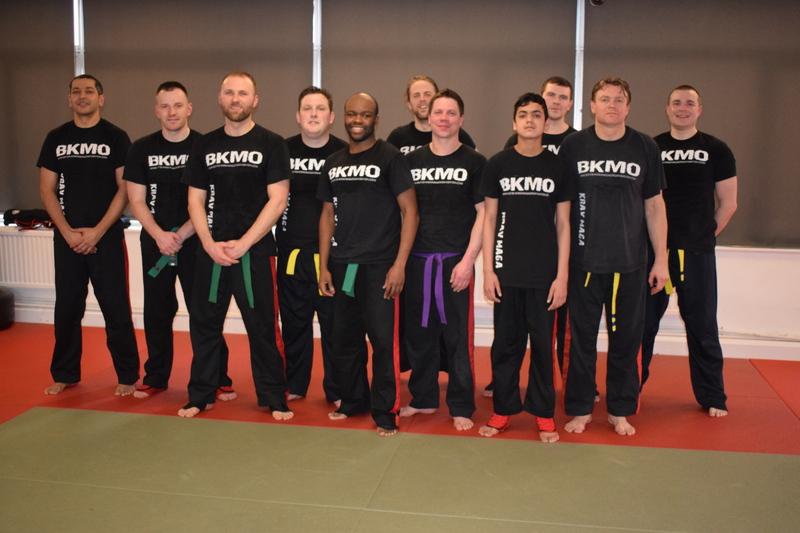 More people each month are putting their trust in our Krav Maga Manchester program to deliver a robust Self Defence system for themselves, staff members and families. 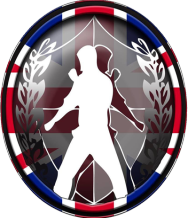 Our Self Defence Manchester program will make you fitter, safer and more confident as well as provide you with a fun past time. Be Fitter – Be Safer – Be Confident and Have a Great Time! 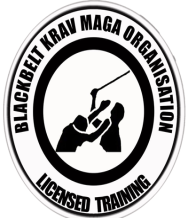 If you have asked yourself where you can find Krav Maga Manchester near you then look no further. 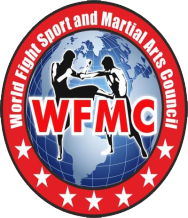 Our Self Defence Manchester program based in Didsbury and other locations throughout Manchester will turn you from ‘Couch Potato’ to ‘Hot Potato’, from ‘Fearful’ to ‘Fearless’, your confidence will soar; as will your fitness. You’ll be stronger and SAFER with our Krav Maga Manchester and Self Defence Manchester programmes almost overnight. You’ll see an amazing difference in just a few short weeks as our Krav Maga Manchester & Self Defence Manchester program are designed to get you proficient in self defence in a short space of time. 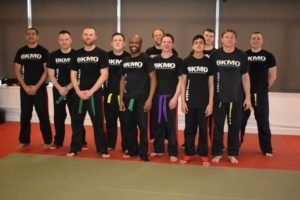 Our Krav Maga Manchester program is all about teaching basic and easy to learn techniques based off natural gross motor skills, so what you do naturally comes under the pressure or stress of a possible attack. We are not aiming to turn you into Military wannabe’s, dressed in combats and beating each other up. We are not an extreme survivalist group either. 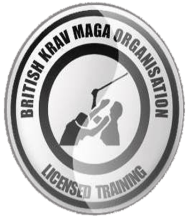 Our Krav Maga manchester program is about providing a quick, easy to learn, robust self defence system of training for every day working people who want to feel safe in their daily lives. Thank you for taking the time to visit our website – now take the next step and get the low down on how to develop incredible skills and positive life changes.. 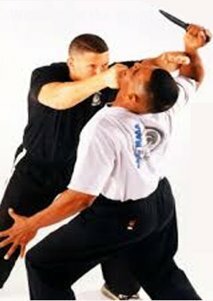 Thanks so much for visiting my website devoted to Krav maga self defence and life excellence: Combat training at its best, you’ll never feel safer with this "top of the line programme". 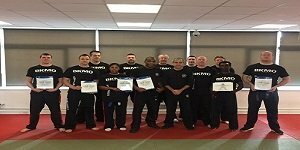 As you navigate around the site you’ll quickly discover why our Krav Maga program is the best possible choice to provide you with a robust system for common attacks that today’s violent times has to offer. You'll understand why the "average" man or woman benefits so much from our Krav Maga self defence program and you'll see why our Krav Maga Manchester schools are populated by people just like you; doctors, teachers, sales people, housewives, house-husbands, students, builders and more. 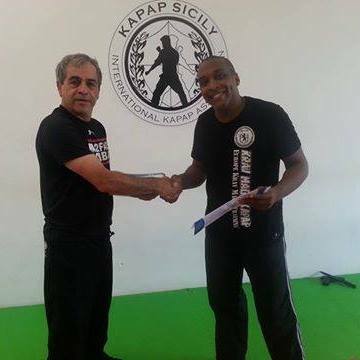 In fact, our Manchester Krav maga self defence classes are changing lives for the better all over the city and the county. 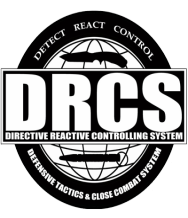 Get educated in the simplest ways to escape most common self defence situations whether armed, unarmed, multiple attackers and more. Get motivated and achieve your goals. Move to a whole new level of strength and health. It's all here for you - and I look forward to serving you. In fact, to help you get rolling, I’m prepared to give you over £100 of member benefits absolutely FREE or a 30 day Free trial Manchester Krav Maga classes. Just Send your details below and click on submit to claim yours NOW!